We design & develop an advanced range of Industrial Thermal Binding Machine, which meet to international quality standards. Our offered Thermal Binding Machine assure to some prominent attributes like easy temperature control, overheating protection, innovative design and high performance. 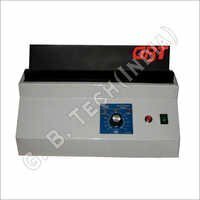 Further, our range of Industrial Thermal Binding Machine is developed using the best material and core technology, as per the latest industrial norms. The Thermal Binding Machine is widely appreciated by our various clients for its smart speed-regulation control and intelligent working. 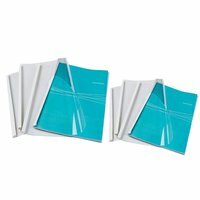 Also, we offer the best of Thermal Binder to cater the comprehensive binding requirements for offices, shops and homes.